If you or someone you love has been injured in any kind of airline accident, you need the help and support of an experienced New York City aviation accident lawyer. These are complex cases that require an in-depth knowledge of airline accident cases. Get the legal help you need by calling NYC airline accident lawyer Jonathan C. Reiter. The FAA says that its proposed rulemaking is a response to the 2009 Colgan Air Flight 3407 crash, which claimed 50 lives. The new FAA proposal follows the Airline Safety and Federal Aviation Administration Extension Act of 2010, which was passed to address safety concerns in the industry, with particular emphasis on regional carriers. If adopted, the proposed rule would give new pilots a chance to watch flight operation procedures prior to flying with a crew. 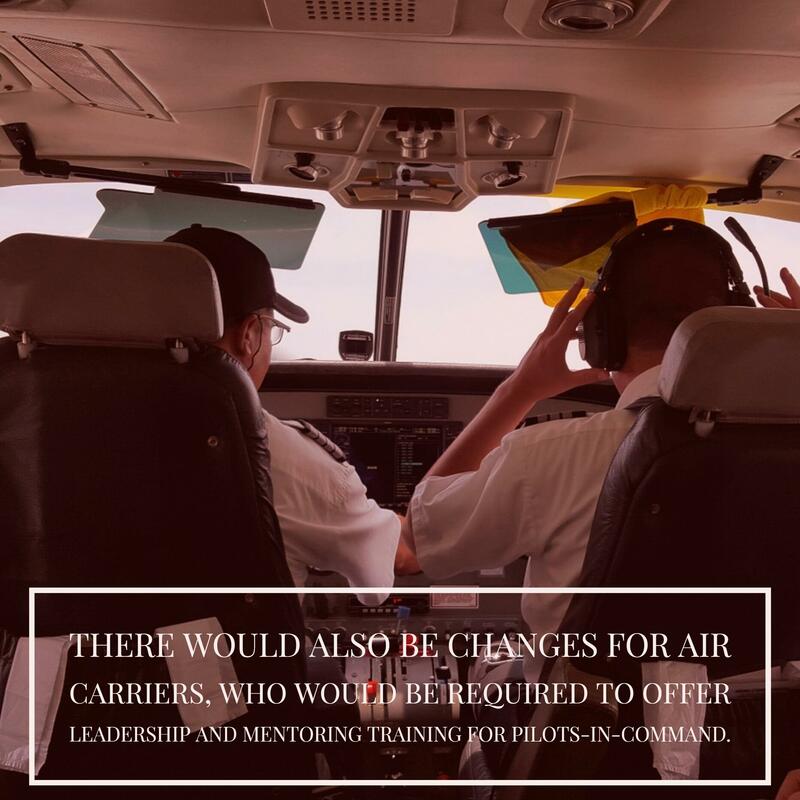 The new rule would also require all air carriers to change their training for pilots who wish to be promoted to pilot-in-command. There would also be changes for air carriers, who would be required to offer leadership and mentoring training for pilots-in-command. 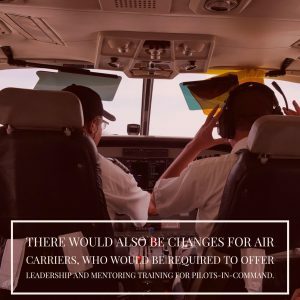 The rule would also create Pilot Professional Development Committees that would be tasked with developing and overseeing pilot mentoring programs. According to one report, the proposed rule is also due in part to efforts of family members of the victims of Flight 3407. The flight was en route to Buffalo when it crashed into a private home in Clarence Center, New York, killing all 49 people on board and one person on the ground. Investigations by accident experts have revealed that flight errors occurred even before the plane left the ground, including the pilot and co-pilot entering conflicting weather reports into an on-board computer prior to takeoff. The pilot also repeatedly pulled back on the control column instead of pushing it when the plane began to stall. Investigators also say the co-pilot should have corrected the pilot’s mistakes but may have failed to do so due to fatigue. If you have been injured in an airline accident, or you have lost a loved one in an airline crash, it’s important to speak to an experienced airline accident lawyer right away. Call New York City airline accident lawyer, Jonathan C. Reiter, to get a free case evaluation today. You can reach us through our online contact form, or by calling 212-736-0979.